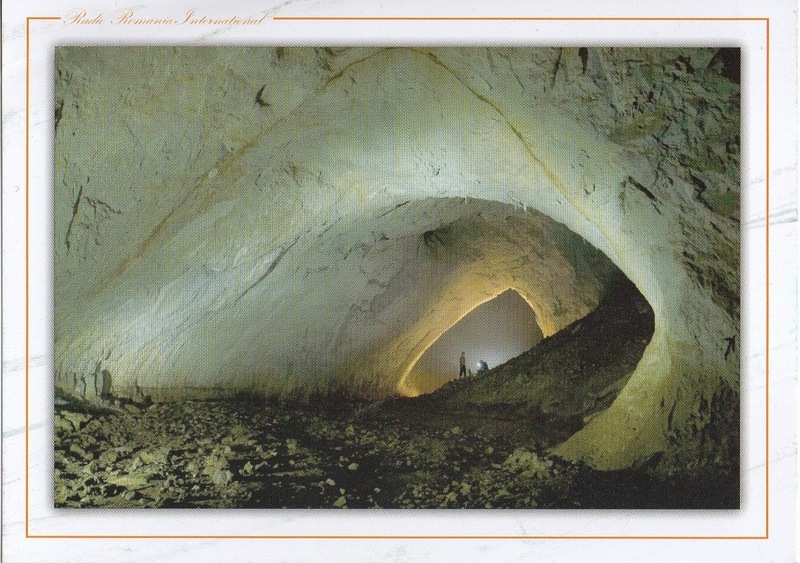 eQSL recebido: TK4LS, Prunelli di Fiumobro, Corsica Island, Italy, 28 MHz, QSO w/ LU1ALF (WPX SSB Contest 2.015). 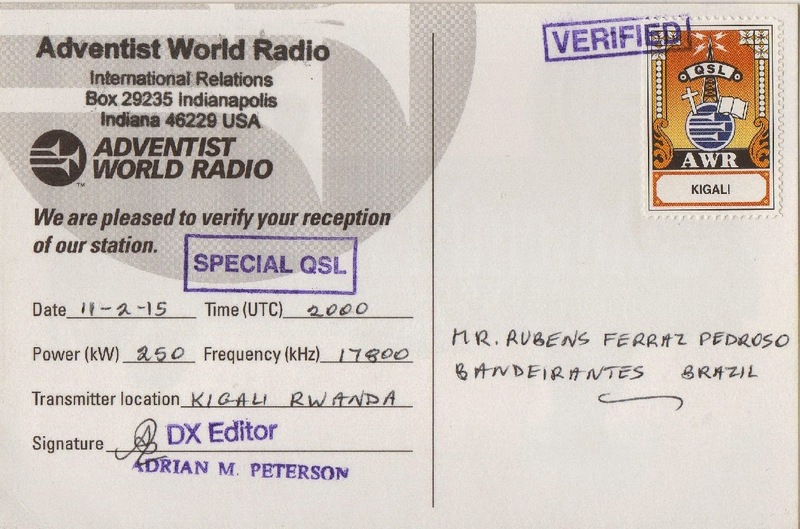 eQSL recebido: PD0AD, Ossendrecht, The Netherlands, 28 MHz, QSO w/ DK3T (WPX SSB Contest 2.015). 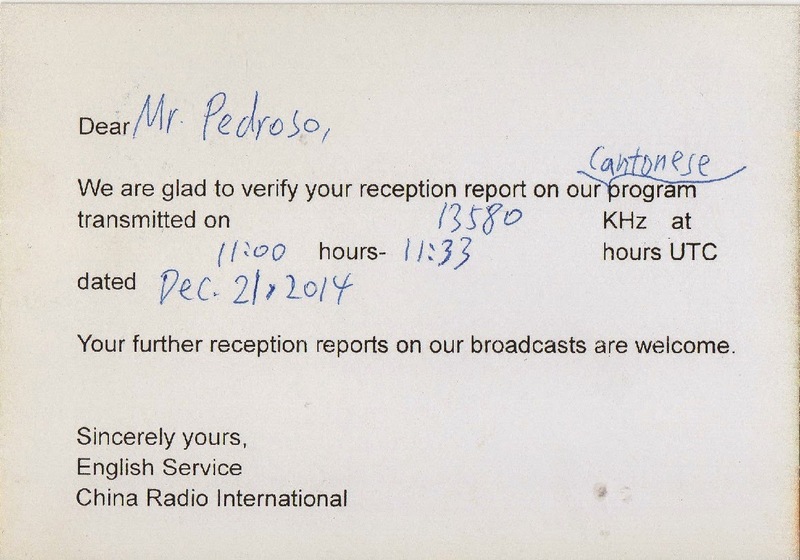 eQSL recebido: IZ5JLF, Marina di Carrara, Italy, 28 MHz, QSO w/ LU1ALF (WPX SSB Contest 2.015). 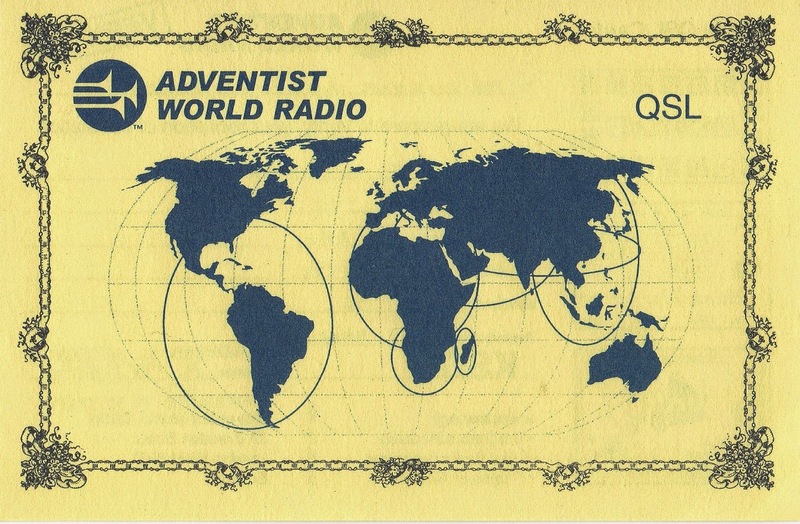 Adventist World Radio - 11.980 kHz, 15.365 kHz, 15.490 kHz, 17.520 kHz e 17.800 kHz – Relay Moonsbrunn/AUT e Agat/GUM, Relay Meyerton/AFS, Agat/GUM e Relay Kigali/RRW. (Rx: Tecsun PL310 /Ant: Loop Blindada DXCB, Rx: Tecsun PL600 /Ant: LW do Tecsun PL600, Rx: Tecsun PL310/Ant: Telescópica, Rx: Tecsun PL310/Ant: Telescópica e Rx: Tecsun PL310/Ant: Telescópica). 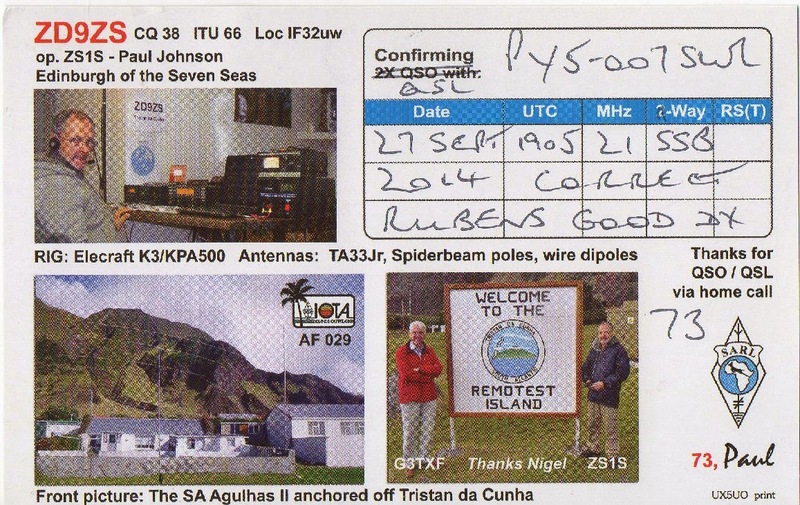 O QSL confirma cinco escutas. 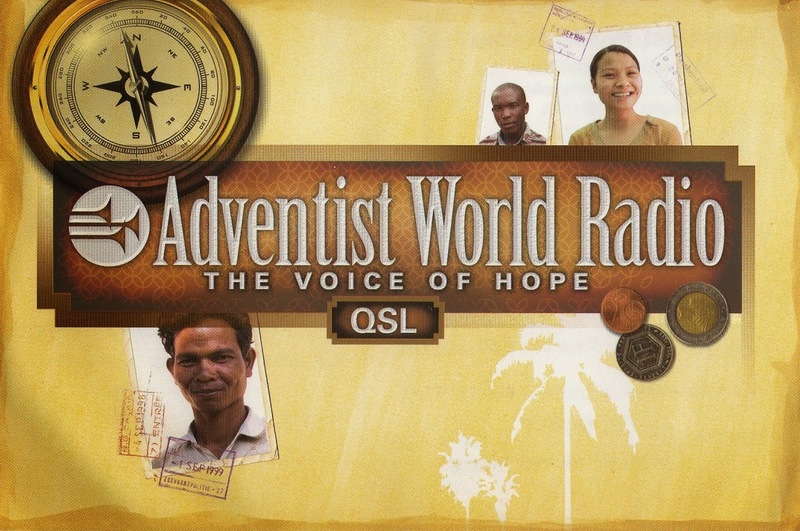 Adventist World Radio - 17.575 kHz e 17.720 kHz – Relay Talata-Volonondry/MDG e Agat/GUM. (Rx: Tecsun PL600 /Ant: LW do Tecsun PL600 e Rx: Tecsun PL600 /Ant: LW do Tecsun PL600). 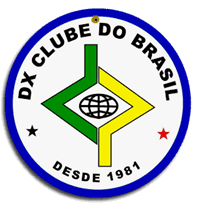 O QSL confirma duas escutas. 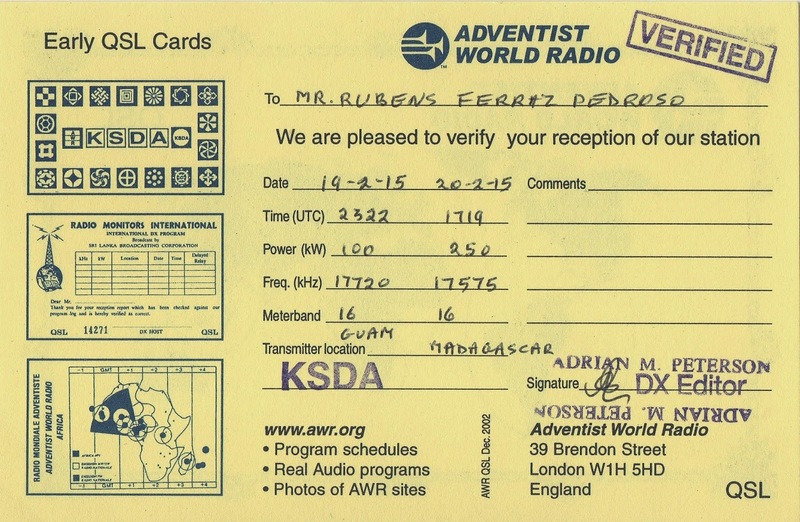 Adventist World Radio - 17.800 kHz – Relay Kigali/RRW. 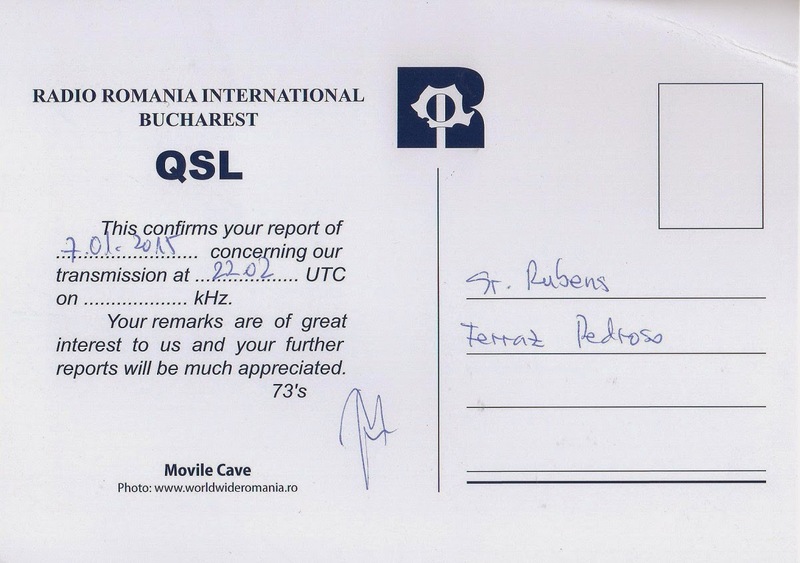 Radio Romania International - 11.870 kHz – Tiganesti/ROU. 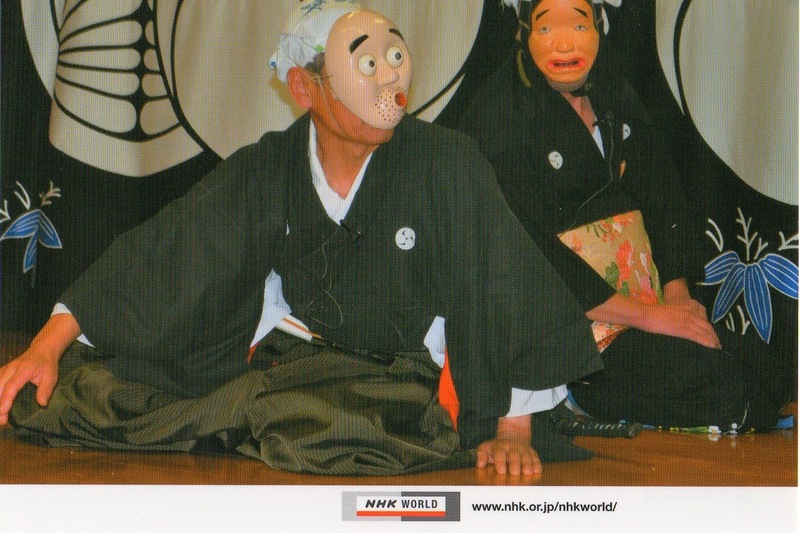 eQSL recebido: W9AV, Madison, WI, United States, 28 MHz, QSO w/ CV5A. 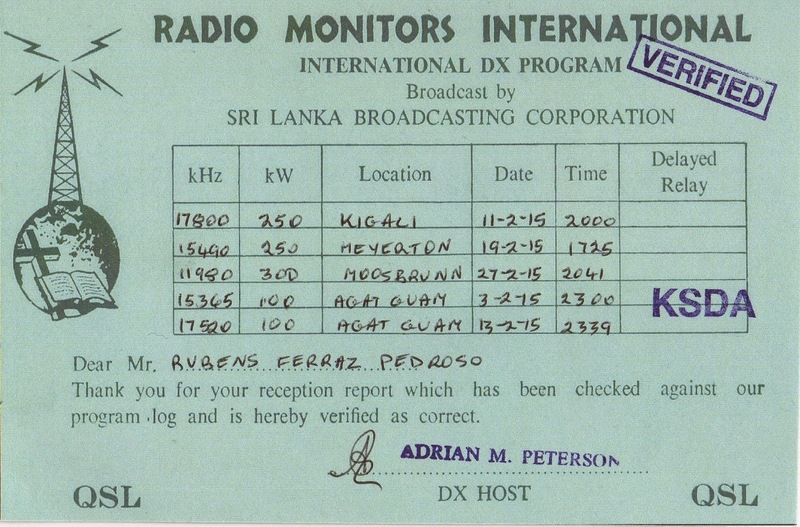 eQSL recebido: KP4DI, Isabela, Puerto Rico, 28 MHz, QSO w/ CV5A. eQSL recebido: IZ2BVC, Edolo, Italy, 14 MHz, QSO w/ IK2SAR, CX3AT. 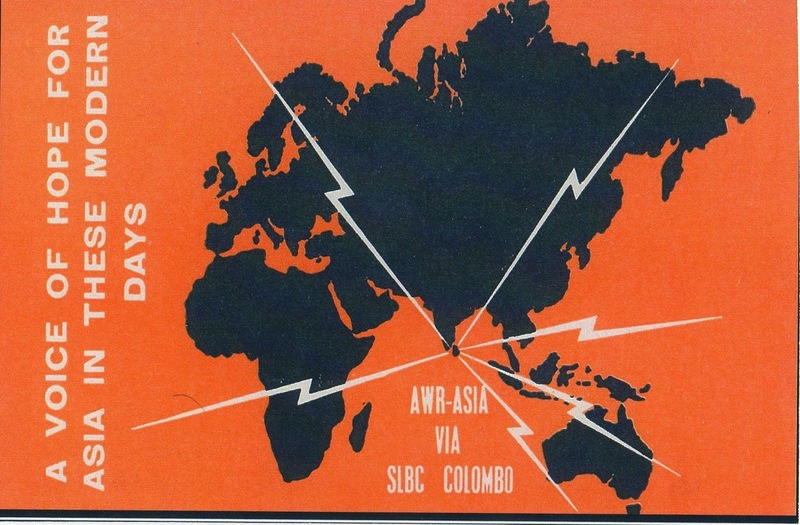 eQSL recebido: IW2LXD, Azzio, Italy, 28 MHz, QSO w/ CA7CAQ. 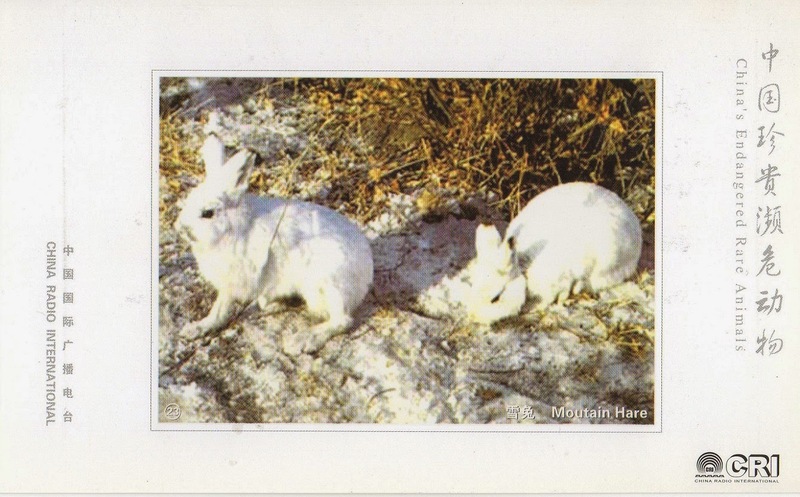 eQSL recebido: F5INE, Faches Thumesnil, France, 28 MHz, QSO w/ CE3CT (Russian DX Contest). 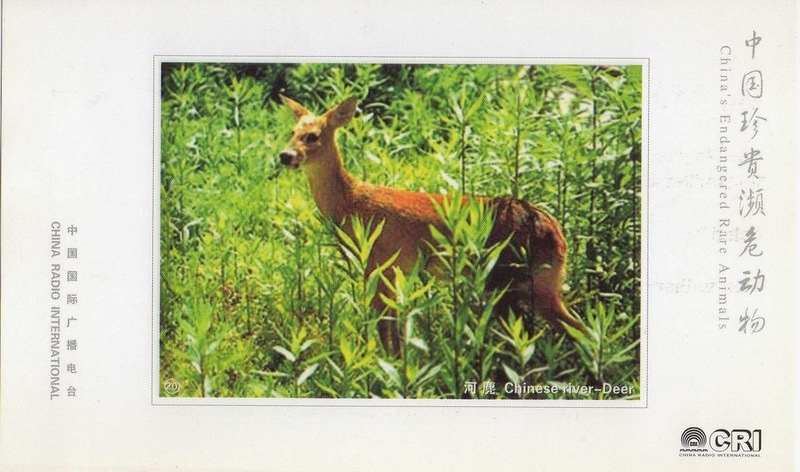 eQSL recebido: CA7CAQ, Quellon, Chiloé Island, Chile, 28 MHz, QSO w/ PA8DX, EA6AMB, etc. 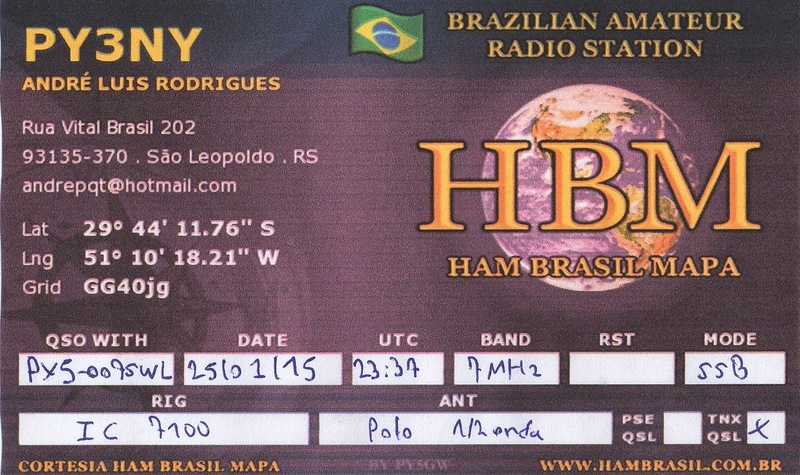 QSL recebido: PY3NY, São Leopoldo, RS, Brasil, 7 MHz, QSO w/ PY3UR. 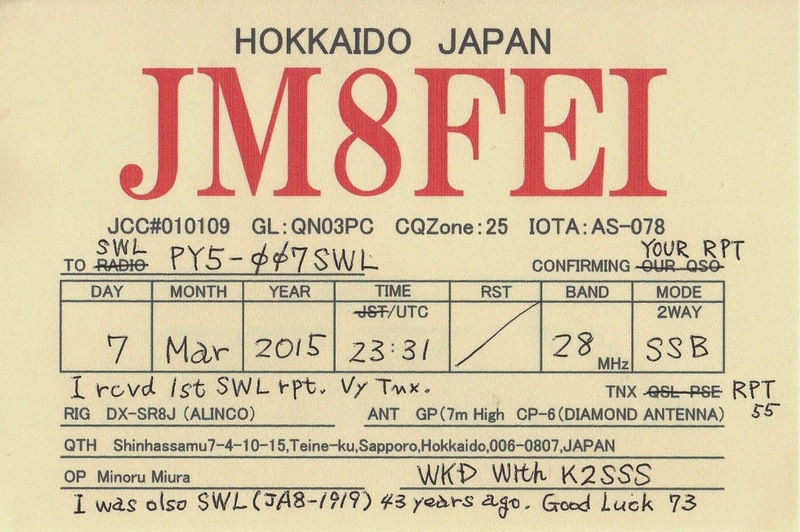 Cartão QSL recebido: JM8FEI, Sapporo, Hokkaido, Japan, 28 MHz, QSO w/ K2SSS (ARRL SSB DX contest). 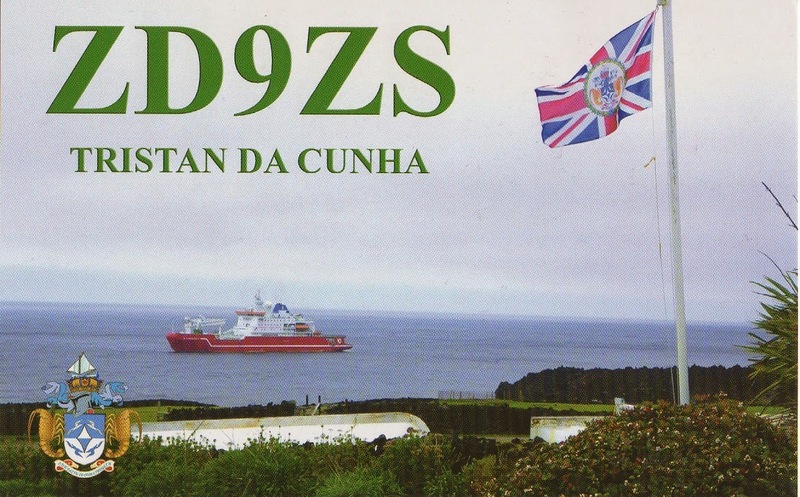 Cartão QSL recebido: ZD9ZS, Trinstan da Cunha and Cough Island, 21 MHz, QSO w/ YY5JPA, WA5DX, etc. 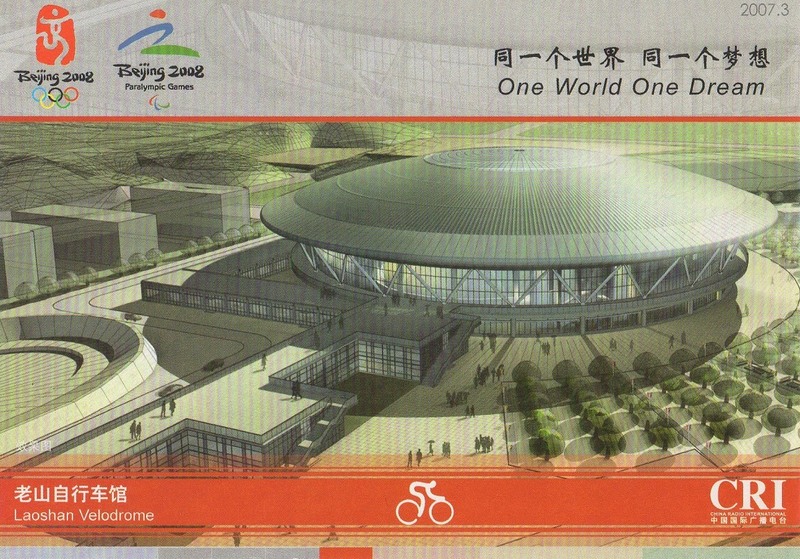 China National Radio 2 - 9.755 kHz – Baoji-Sifangshan/CHN. (Rx: Tecsun PL600 /Ant: RC3-FM). 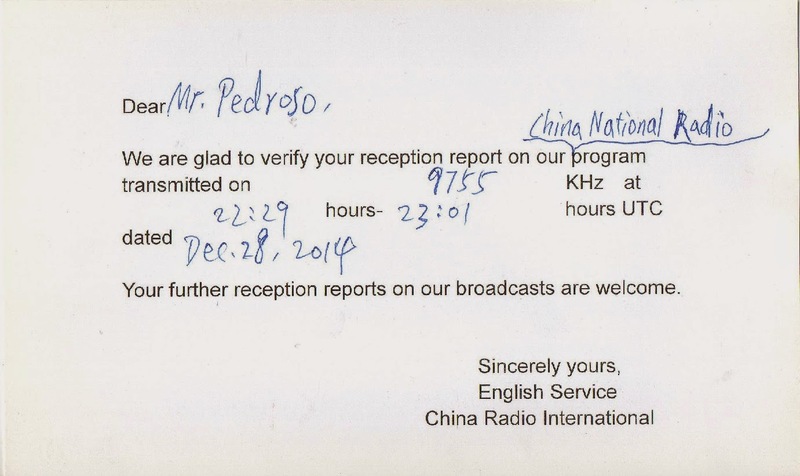 China Radio International - 11.750 kHz – Beijiing/CHN. 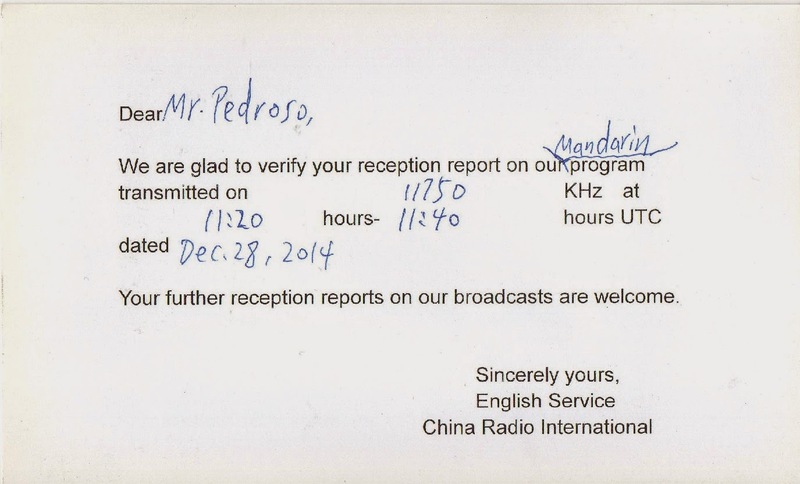 China Radio International - 13.580 kHz – Kunming/CHN.